TRUST SALE – KOREA TOWN AREA – WEDNESDAY, MAY 8 @ 10:00 A.M.
WEDNESDAY, MAY 8 @ 10:00 A.M. DIRECTIONS: THOMAS GUIDE (L.A. COUNTY) P. 594, A-7. EAST OF N. NORMANDIE AVENUE. WEST OF N. VERMONT AVENUE. 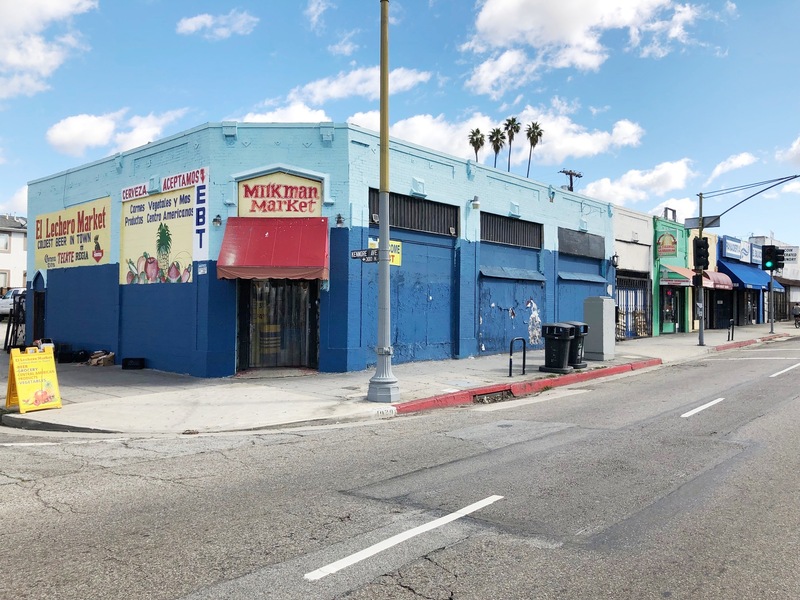 DESCRIPTION: GREAT OPPORTUNITY TO BUY 4 COMMERCIAL INCOME PRODUCING STORE FRONTS ON A CORNER LOT IN THE HIGHLY DESIRABLE KOREA TOWN AREA OF LOS ANGELES. INCOME, EXPENSES AND LEASES AVAILABLE UPON REQUEST. TAX ROLLS SHOW THE PROPERTY TO BE 4011 W. BEVERLY BLVD HOWEVER ACTUAL ADDRESS ON BUILDING TO BE 4015-4029 W. BEVERLY BLVD. POSSIBLE DEVELOPMENT SITE. BUYERS SHOULD CHECK WITH THE CITY OF LOS ANGELES FOR CURRENT BUILDING REQUIREMENTS AND RESTRICTIONS. SALE MAY BE SUBJECT TO COURT CONFIRMATION. PLEASE DO NOT DISTURB TENANTS. 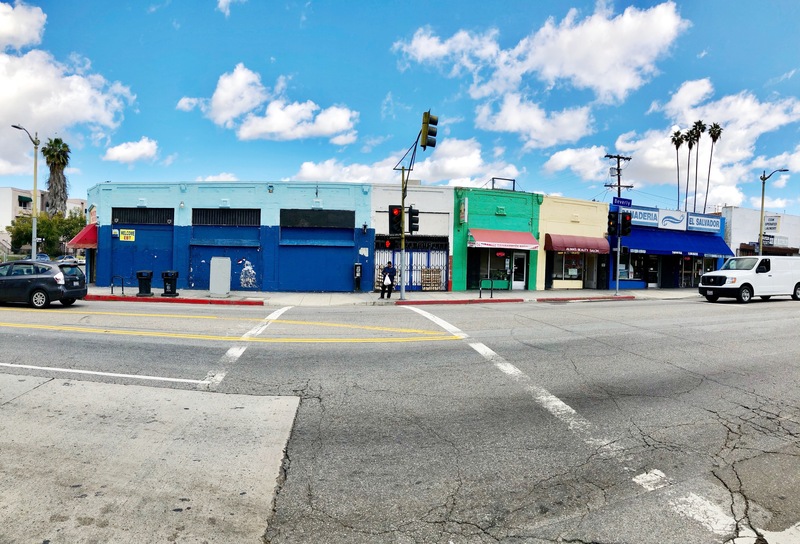 4021 W. BEVERLY BLVD (LA PIRAMIDE SALVADORENA RESTAURANT) – $1,700. PER MONTH. 4025/4027/4029 W. BEVERLY BLVD (EL LECHERO-MILKMAN MARKET) – $4,300. PER MONTH. LOT SIZE: 6,497± SQ. FT. TERMS: CASH. BUYER TO OBTAIN OWN FINANCING. FINANCING IS NOT A CONTINGENCY TO THIS SALE. PROPERTY SOLD IN “AS IS” CONDITION WITH NO CONTINGENCIES WHATSOEVER. PROPERTY SOLD SUBJECT TO ACCEPTANCE OR REJECTION BY THE TRUSTEES AND MAY BE SUBJECT TO COURT CONFIRMATION. INSPECTIONS: WEDNESDAY, APRIL 24 & MAY 1 (10:00 A.M.-12:00 P.M.) & ½ HOUR BEFORE AUCTION.